Start living the Lake Erie Island Lifestyle today! 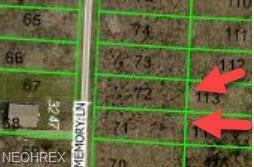 New prices on these island parcels located on the southeast side of the island. 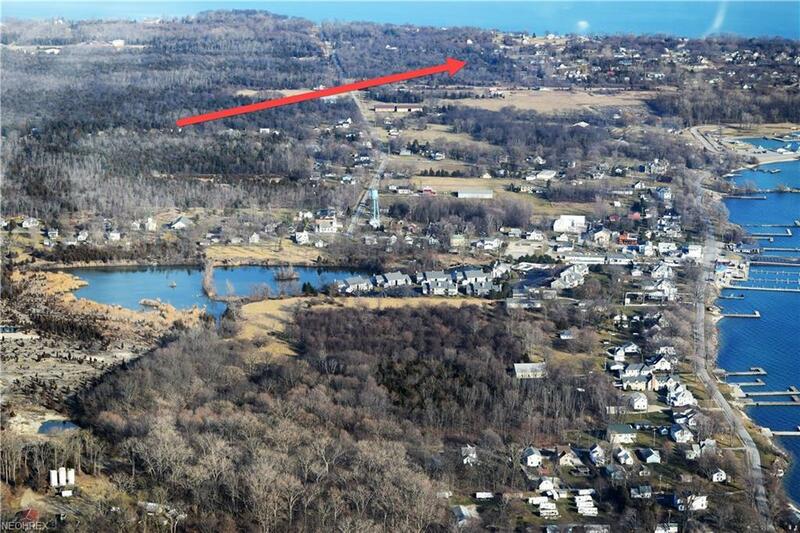 This price includes 2 adjacent parcels. Buy your lot now and build later. Enjoy small town living with a lovely downtown, unique businesses, dining, and water activities. Sweetbriar was created in 1958 as a unique community on one of Ohio's premier islands. Water activities include year-round fishing, snorkeling, boating, and swimming. Kelleys Island has a state park beach, hiking trails, and a rich history. This parcel has electric at the street. Water will be well or cistern. 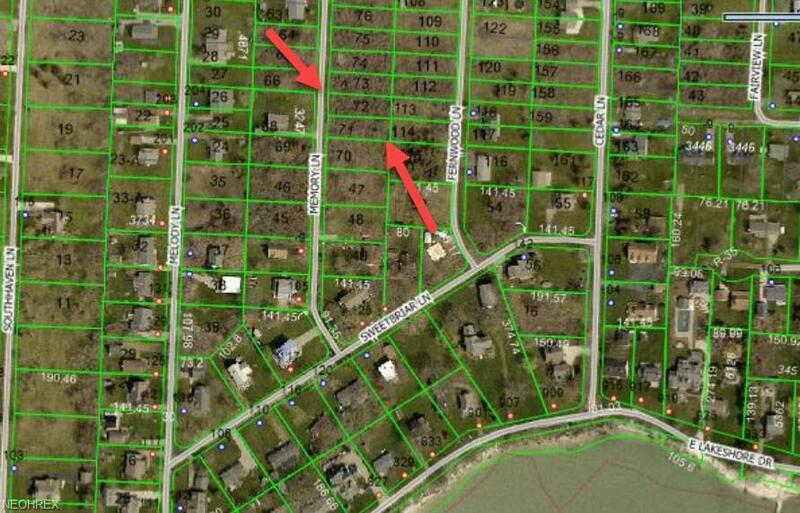 Private sewage system must be approved by Erie County. Kelleys Island has regular passenger and vehicle ferry service. Listing provided courtesy of Howard Hanna.